A very happy sweet new year to you and all your family and loved one. Have a wonderful Wednesday. 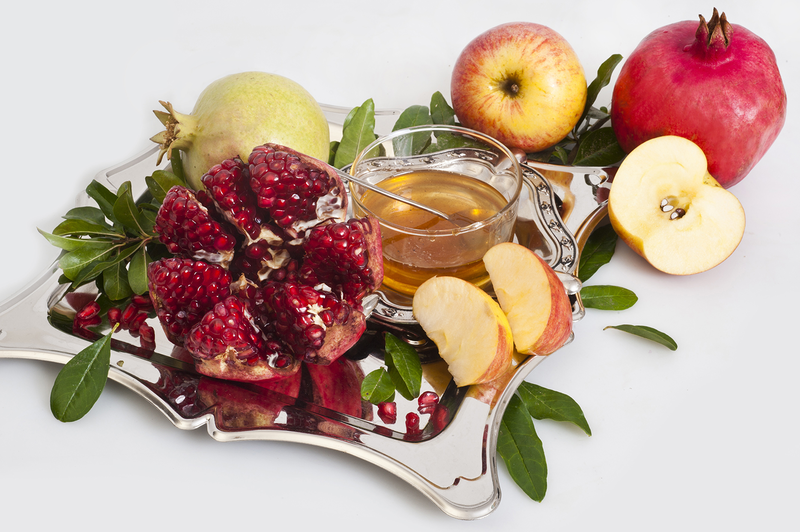 L'Shana Tova, dear friends! 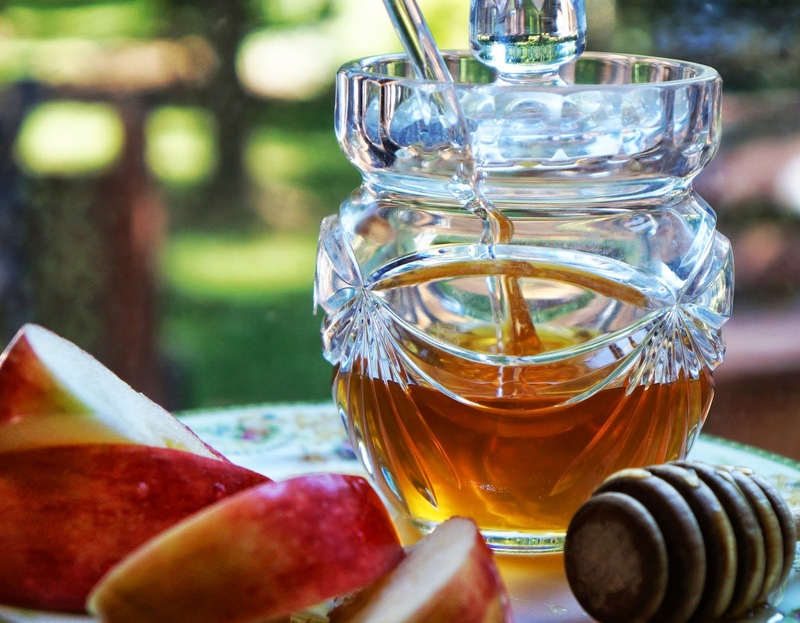 Wishing you a happy and sweet new year! Wishing you love and happiness. I hope your wish for a sweet New Year comes true. Wishing you a sweet New Year too friends. M said her mouth is watering just looking at that picture.